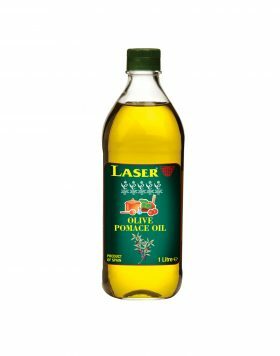 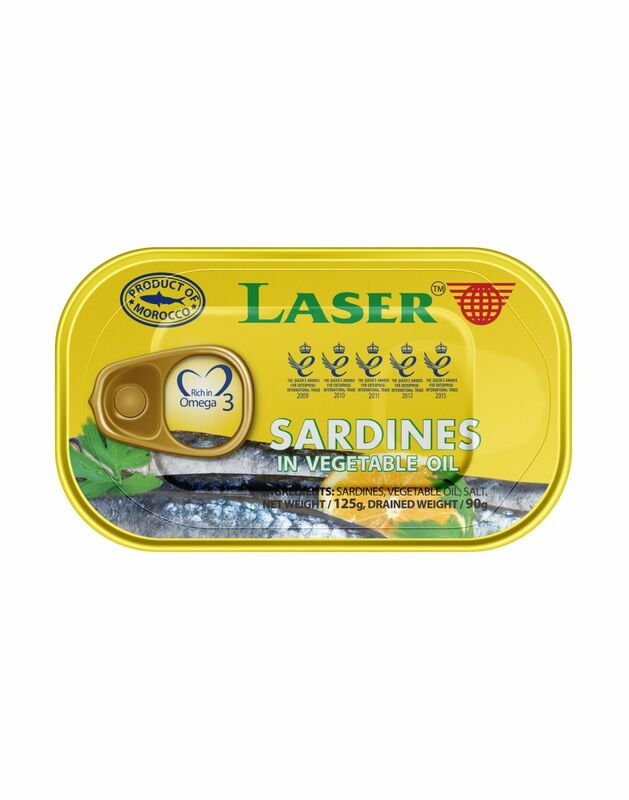 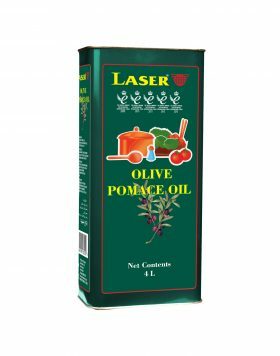 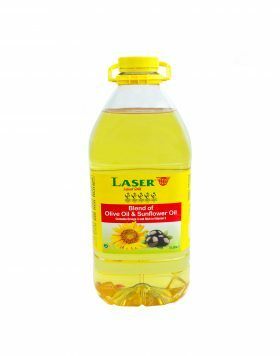 Laser’s premium & succulent Sardines in Vegetable Oil are full of taste and a good source of Omega-3. 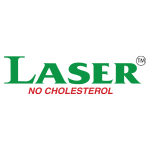 Omega-3 fatty acids help prevent heart disease due to their anti-inflammatory properties. 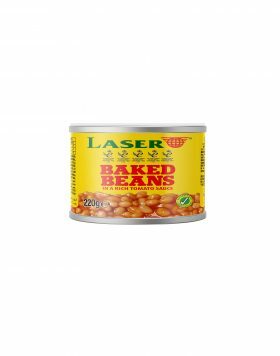 They are also an excellent source of vitamins including Vitamin B-12 along with Calcium, Minerals and Protein.